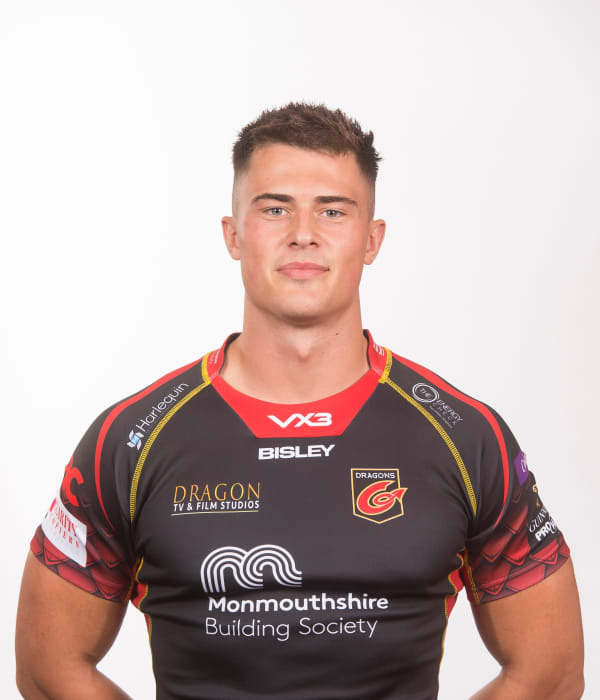 Wing Jared Rosser is a product of the Dragons Academy, having come through the Under-16s and Under-18s age-grade sides. The speedster has also made appearances for Premiership side Ebbw Vale. Rosser made his senior debut for Dragons in 2017 against Leinster in the Guinness PRO14 competition.